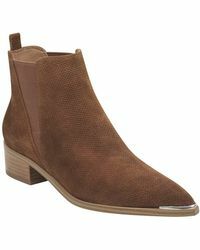 Classically beautiful design underpins the Marc Fisher aesthetic, which has been developed by a designer born into an American footwear family. 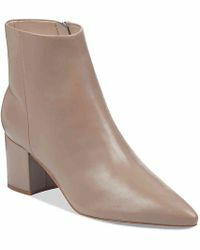 In creating his eponymous brand, Marc Fisher has focused on shoes that fit and flatter but also work with every day life. 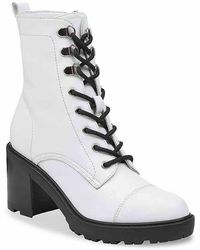 The dual combination of functional engineered looks and a fashion conscious aesthetic produces a footwear collection that is essential to the contemporary closet. 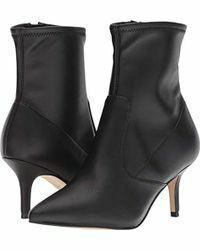 Shop the line of ankle boots from Marc Fisher for fur lined booties, fringed boots and sleek patent styles. 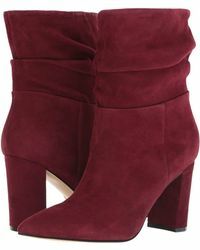 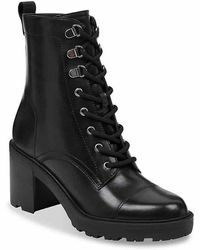 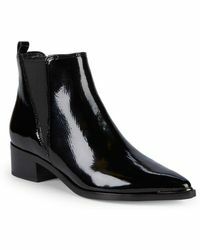 Showing 1,226 results for "Women's Marc Fisher Ankle boots"